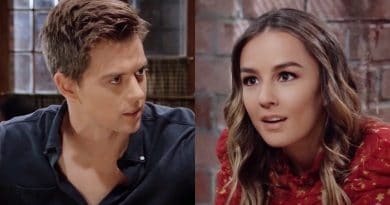 General Hospital spoilers show the PCPD starts investigating Kristina Corinthos’ disappearance, as Harrison Chase is tasked with finding her on GH. 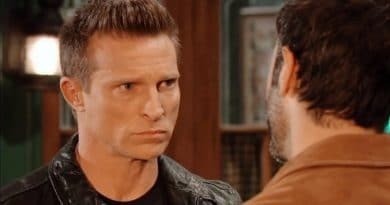 General Hospital spoilers for the next two weeks report Shiloh Archer wants the truth from Jason Morgan about Kristina Corinthos. 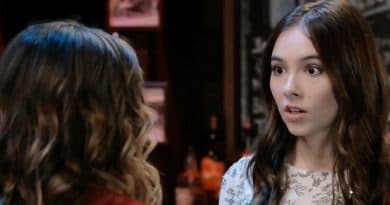 General Hospital spoilers hint Sonny Corinthos prevents Kristina Corinthos’ Dawn of Day initiation using extreme methods – kidnapping is the quickest answer. 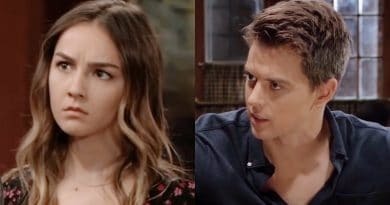 ‘General Hospital’ Spoilers: Operation Save Kristina – Sam, Michael and Molly Scramble Against Time? 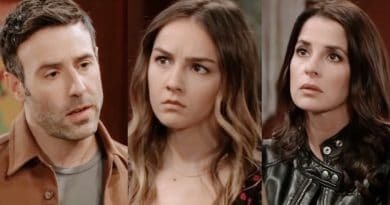 ‘General Hospital’ Spoilers: Kristina Betrays Alexis – Shares Mother’s Secret to New DoD Family? 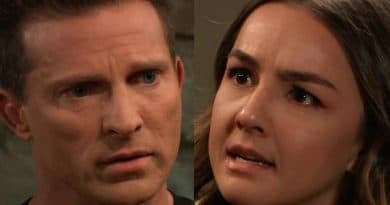 ‘General Hospital’ Spoilers: Michael Worries About Kristina And Dawn of Day Cult? 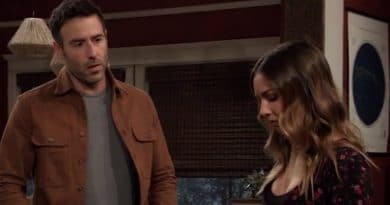 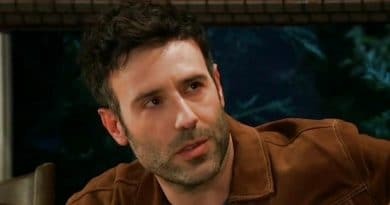 General Hospital spoilers reveal that Michael Corinthos could become worried as Kristina Davis gets deeper into Dawn of Day.